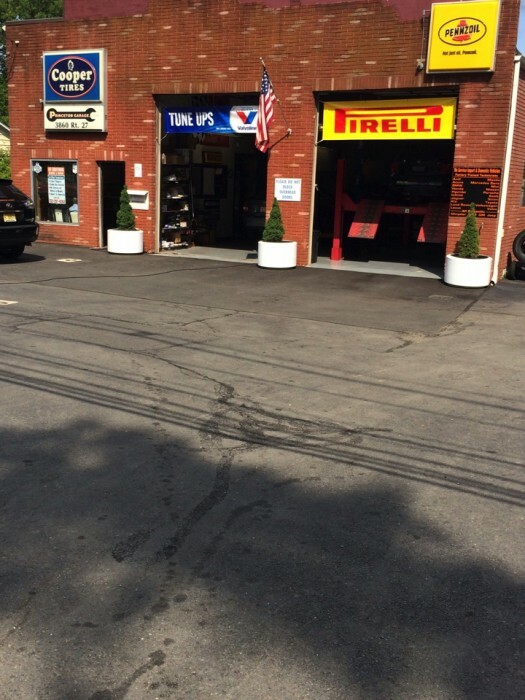 We are a full service seven bay BMW repair facility serving Princeton, Hopewell, Lawrenceville, Montgomery, Hillsborough, Franklin Park, and all of South Brunswick, NJ. We have been in business since 1985. 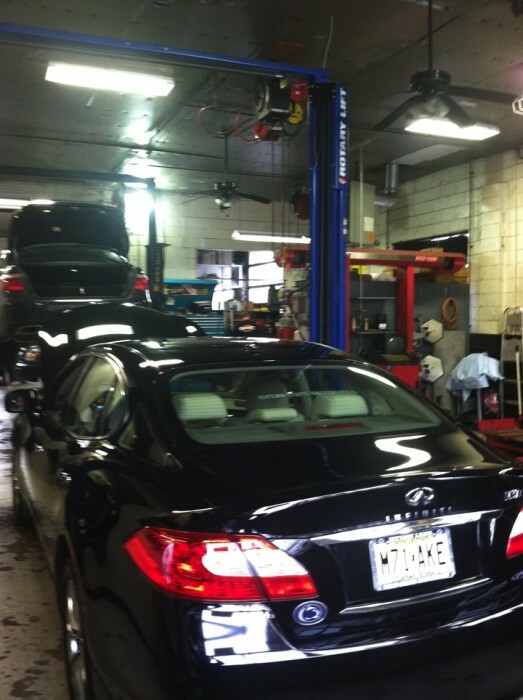 We offer dealer level service. We offer the best warranty in the business. 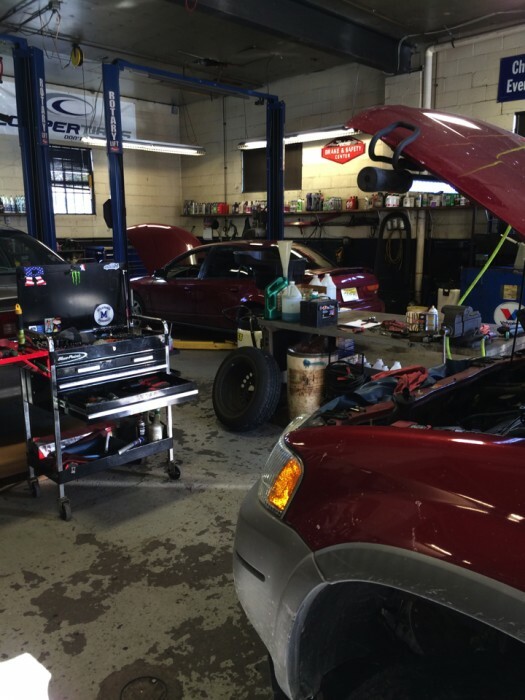 Our 18 month and 18,000 mile warranty exceeds the industry average. 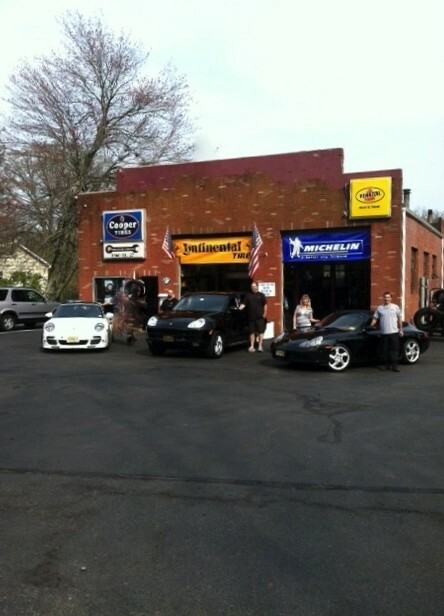 We have an onsite full service detail center. 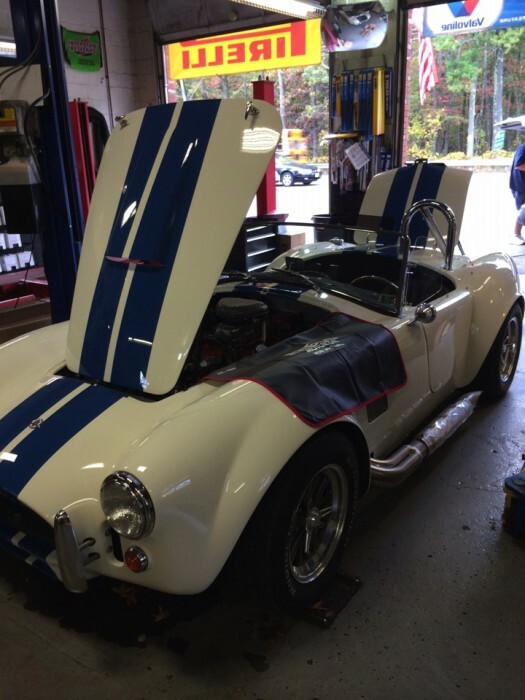 Let us make your car look new again. KPS did a great job replacing the clutch on my BMW. The price was fair, much lower than three other places we called. Plus the warranty is great. The turn around time was fast. They washed and vacuumed my car when they were done. A pleasant surprise. 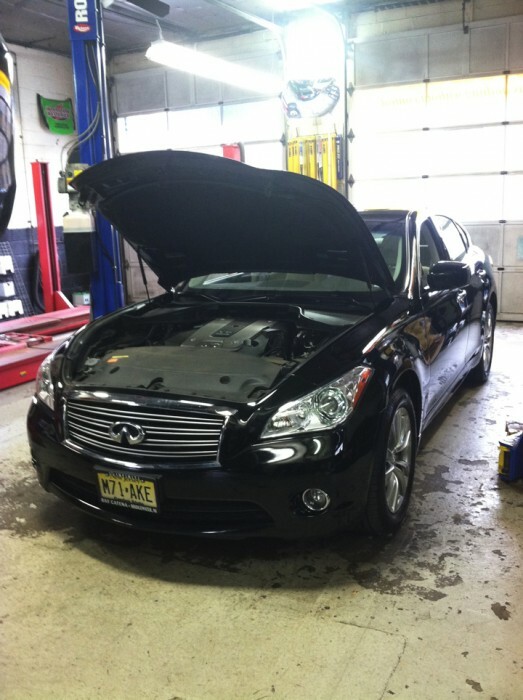 I will return to KPS for all our families car needs. Very professional and informative.